It takes a village to make a Great Street! That’s why we’re privileged to work with a variety of partners inside and outside of the City of Los Angeles. 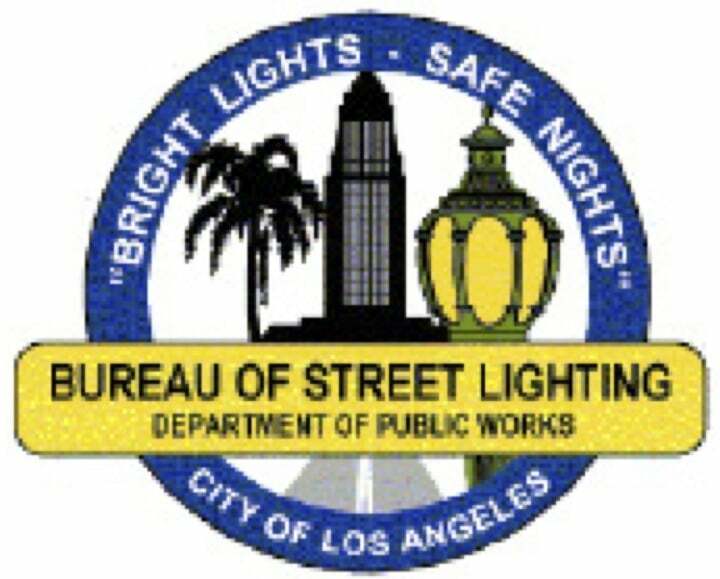 Each Great Street project involves close collaboration and partnership with the Councilmembers who represent the 15 Council Districts in the City of Los Angeles. Our City departments help us design, develop and implement projects that tackle the various needs of our Great Streets, from street resurfacing, to business assistance to community programming. Our community partners include Neighborhood Councils, business improvement districts, local chambers of commerce, non-profit community organizations, schools and universities, and many many more.